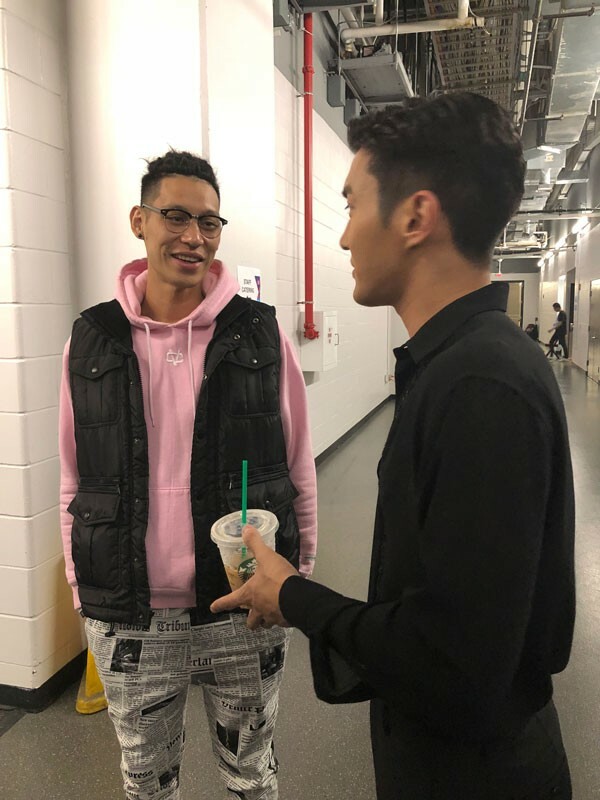 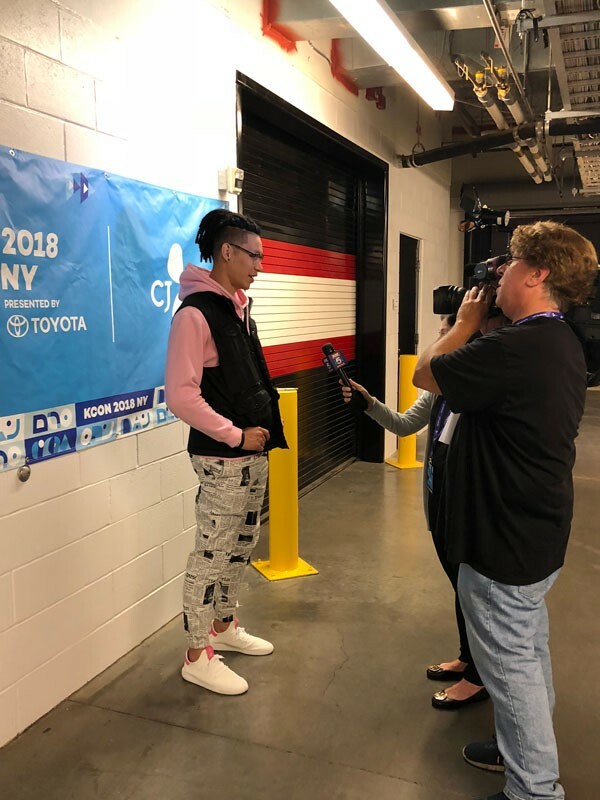 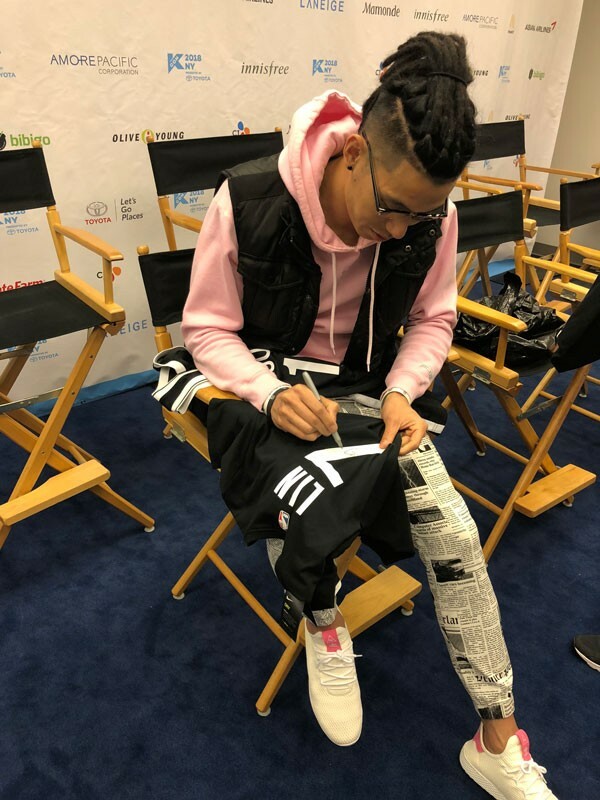 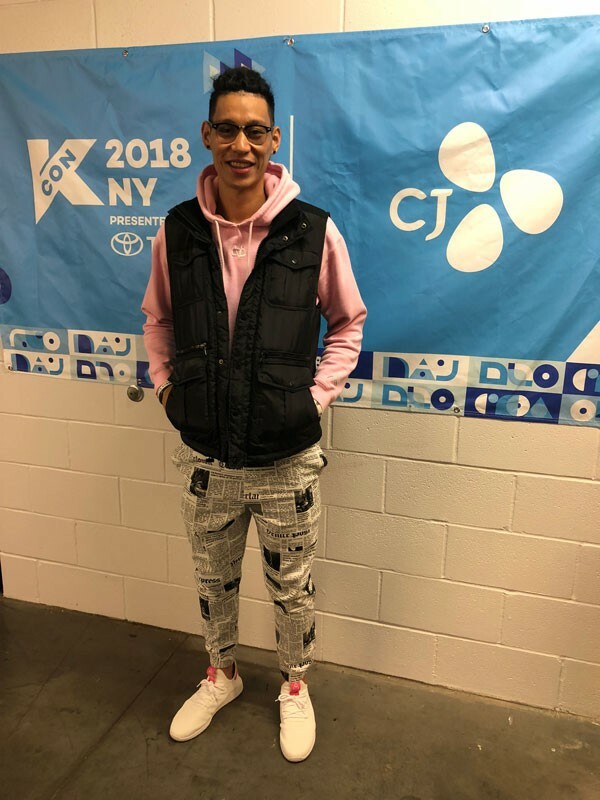 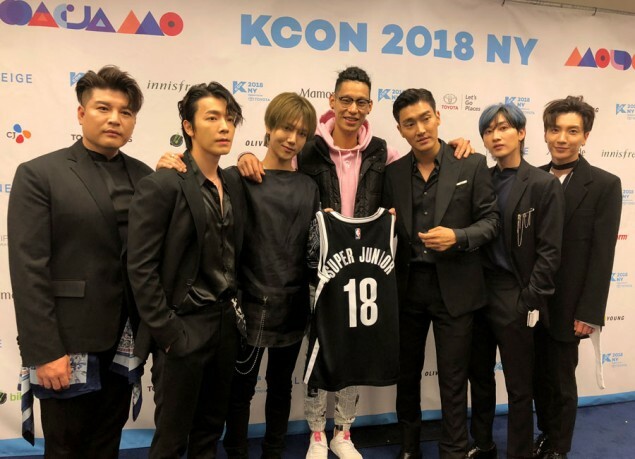 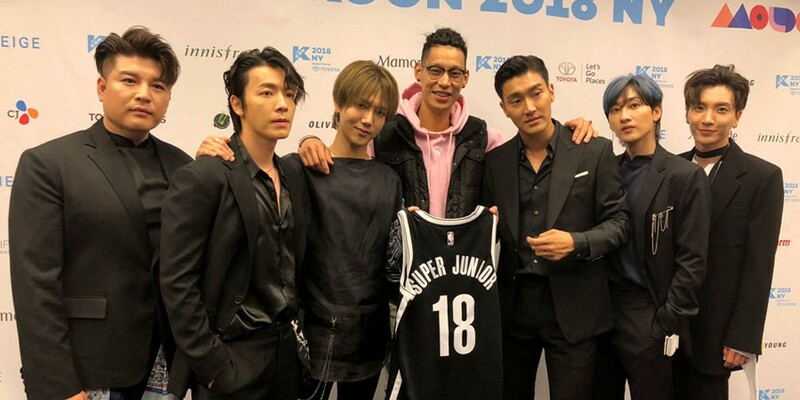 Brooklyn Nets player Jeremy Lin gifts Super Junior with a personalized Nets jersey at 'KCON 18 NY'! 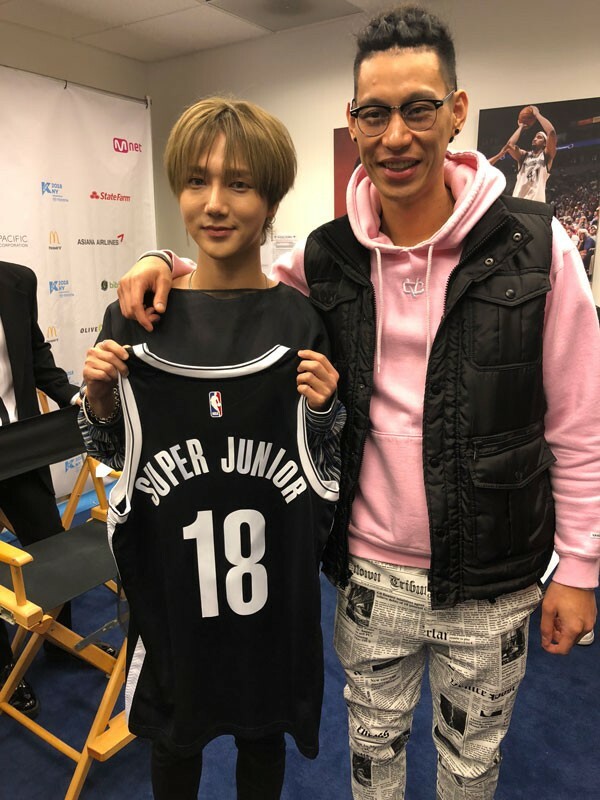 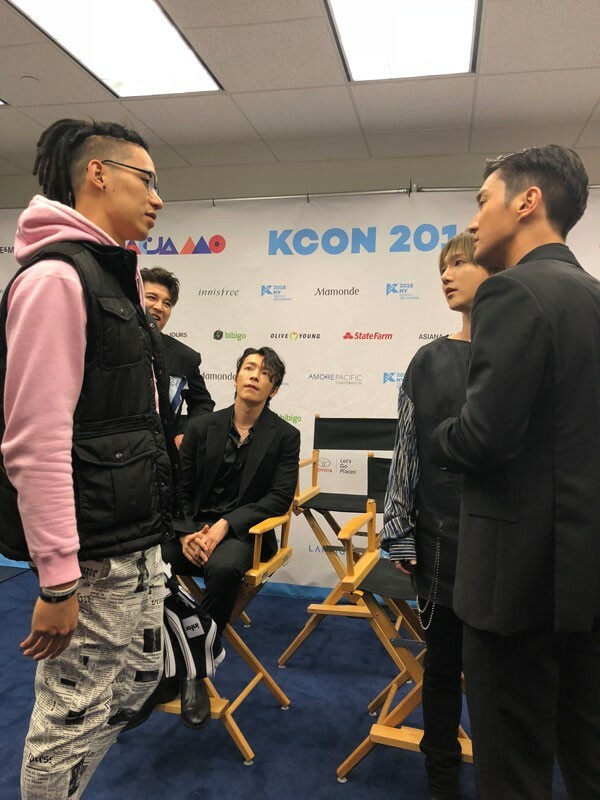 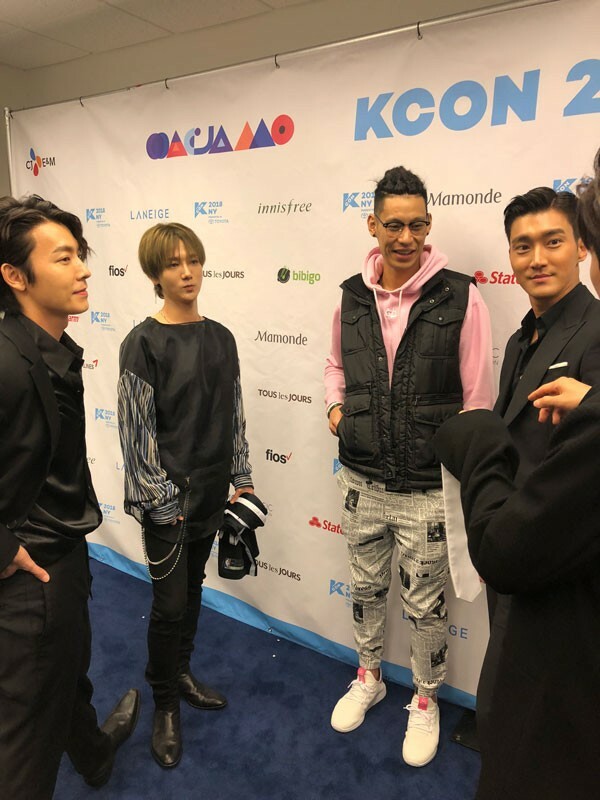 Check out photos of Super Junior and Jeremy Lin's meeting below! 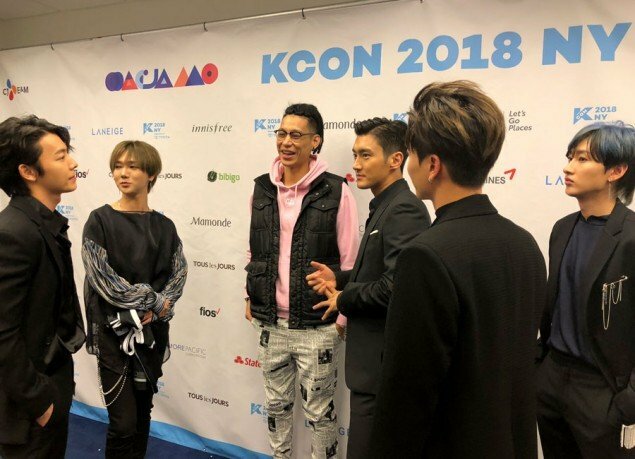 Kim Chung Ha reveals her official light stick!